Luxurious accommodations feature sophisticated design elements fused with state-of-the-art technology, ensuring an incomparable stay. 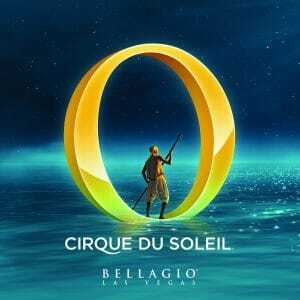 Five Mediterranean-inspired pools and Spa & Salon Bellagio provide a relaxing sanctuary, while gourmet dining, “O™” by Cirque du Soleil® and electric nightlife thrill the senses. 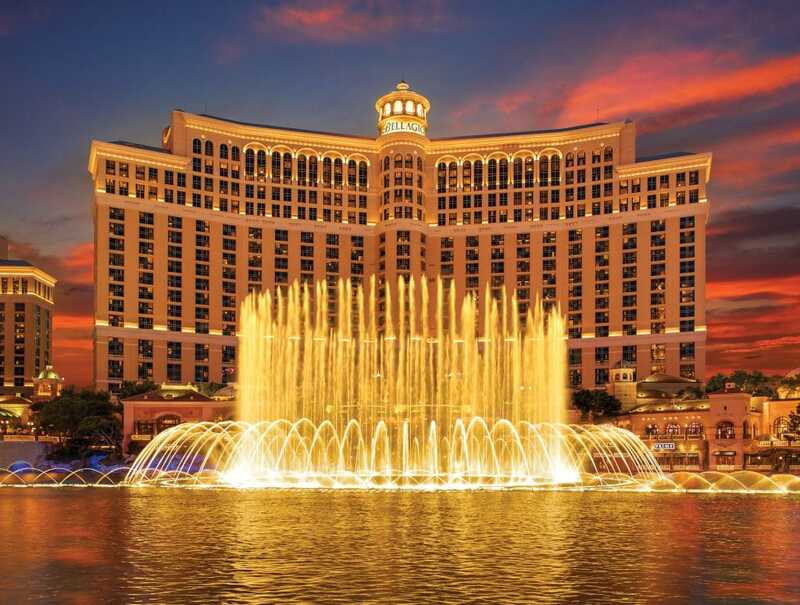 Coupled with the magnificent Fountains of Bellagio™ at the resort’s entrance and the beautiful floral display of the Conservatory & Botanical Gardens just past the lobby, Bellagio exceeds guests’ expectations, time, and time again. **The links in this post contain affiliate links and I will receive a small commission if you make a purchase after clicking on my links. Cirque du Soleil weaves an aquatic tapestry of artistry, surrealism and theatrical romance in the timeless production, “O”. Inspired by the concept of infinity and the elegance of water’s pure form, “O” pays tribute to the beauty of the theater – from the simplest street performance to the most lavish of operas – where anything is possible and where the drama of life plays itself out before our very eyes. World-class acrobats, synchronized swimmers, divers, and characters perform in, on, and above water to create a breathtaking experience. If you like the Bellagio, you will definitely enjoy the Aria Resort & Casino as well with its nearby Crystal shops and monorail access. For more Las Vegas resort military discounts, promotions, and special deals similar to the Bellagio Las Vegas military discount, be sure to check out our awesome listing of over 20+ Las Vegas resort and casino military discounts. Terms and Conditions: The credit or debit card used to reserve your reservation will be required upon arrival to register. MGM will place an authorization against this account to cover applicable charges for room, tax and resort fees, as well as a ($150) incidental amount per day to allow you access to room charging privileges and may result in additional authorizations should your charges exceed the originally approved amount. Guests using a debit card in lieu of a credit card acknowledge unused funds are released upon check-out may take 3-7 business days for domestic banks and up to 30 days for international banks to become available through their financial institution.